global mineral prices, subdued working capital and above all brain drain due to prevailing economic challenges. However despite the prevailing economic challenges, some mining houses have managed to defy the odds by coming up with problem mitigating measures to adapt to the hardships. Mining Zimbabwe however took time to go through the performance of various companies in a list of 10. The Matabeleland based gold miner despite it being a mid-tier gold producer has managed to outperform its peers in the mining sector. Since inception the mining company immensely showed its image as a good corporate citizen and has been on the best performing companies owned by foreign investors. Listed on the New York Stock Exchange, the mining firm being run by Steve Curtis is currently carrying out an ambitious expansion drive aimed at producing 80 000 ounces of gold by 2021. 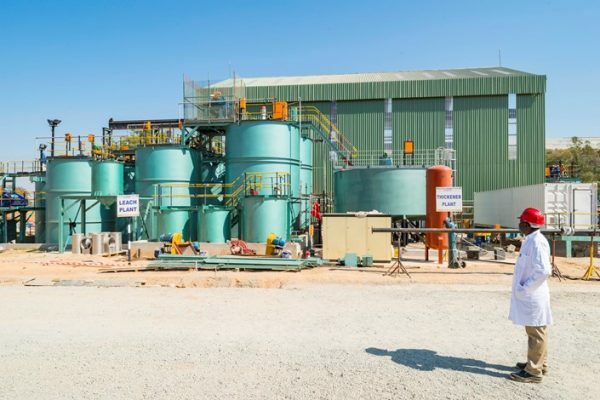 The company’s strategic focus remains the implementation of its investment plan at Blanket Mine which was announced in November 2014 and is expected to extend the life of mine. The mining firm has been consistent in its production and profitability since dollarization and has been one of the companies of note in terms of retaining shareholder value through consistent payment of dividends. $17 million in the quarter to March 2018. The mining firm is currently undertaking a massive expansion project at its Phase as well as development of a new mine (Mupani Mine) at its Ngezi operations. 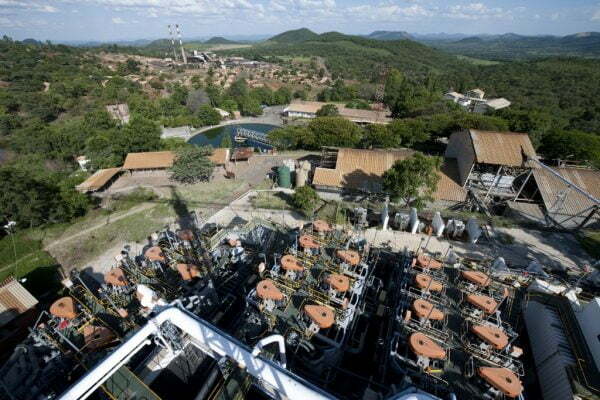 Zimplats however is spending close to $264 million on the project. managed to stay afloat, showing no signs of agony. The Zvishavane based platinum producer, has always been visible in its corporate responsibility initiatives. 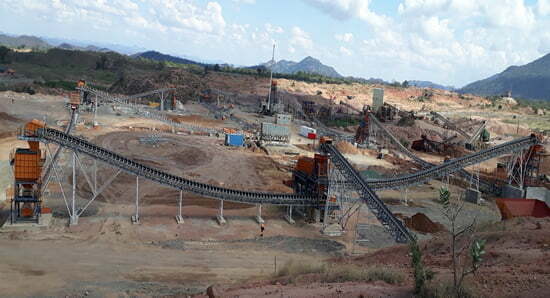 Its role in economic development should never be underestimated especially from the fact that it has managed to keep alight the mining town of Zvishavane following the folding of the once vibrant Shabani Mines. 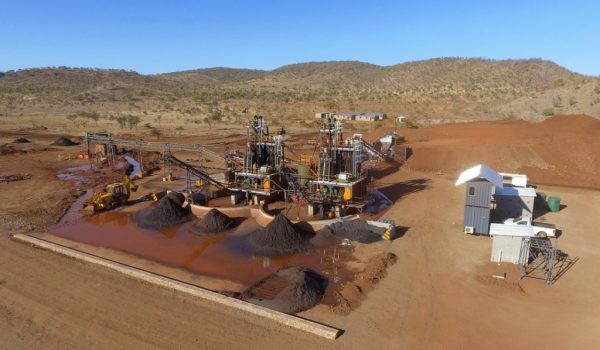 The company has been consistent in its production despite earlier clashes with Government where at one time, its South African shareholder mooted shutting down the Zimbabwe mining operation. Modest in nature and quite in its activities, the Anglo platinum owned miner, Unki has been doing well and this has been seen through its current projects being put in place. 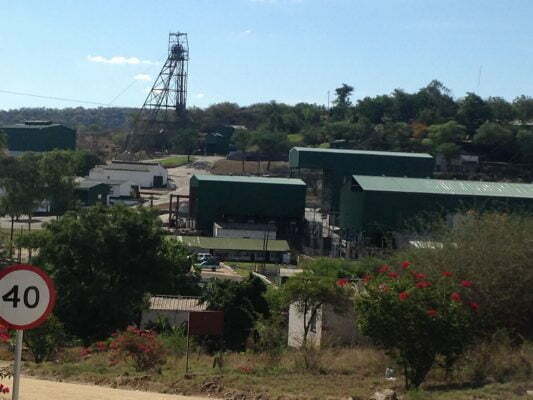 The platinum miner is currently setting up a smelter in Shurugwi at a cost of around $60 million. This project is in line with Government calls on value addition and beneficiation. The chrome miner owned by investment tycoon, Zunaid Moti has been one of the game changers in chrome mining in the country. Since its inception, the miner has brought state of the art technology used in modern mining in-order to improve efficiencies and productivity. The miner has managed to play a major role in the revitalization of chrome mining which has of late been driven by mainly small scale players. Given a chance the miner has the potential to become of the biggest chrome players in the country. Arguably the country’s biggest ferrochrome producer, the firm has had its fair share of challenges which saw it being placed under judicial management. Zimasco was placed under JM in June 2016 after its indebtedness to banks and creditors had gradually increased to about $65 million. However following various initiatives, the company has since exited judicial management and by January 2018 the company had posted $160 million in turnover and a profit of $45 million. 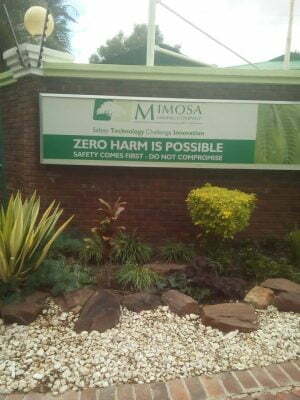 Despite the debt albatross hanging around the firm, Zimasco has managed to defy the odds and has so far managed to repay its debt is one of the profitable companies at the moment. to keep its nose under the water despite challenges threatening its existence. Metallon is owned by South African mining magnate and African National Congress (ANC) stalwart, Mzi Khumalo. 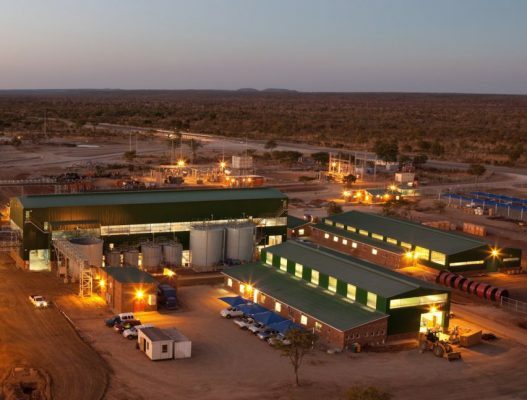 Despite massive shareholder scandals rocking the group company, its mining subsidiaries, Bindura Nickel Corporation and Freda Rebecca Gold Mine have continued to show massive resilience posting encouraging results. There has been some allegations of externalization of funds at Freda Rebecca by Chinese shareholders amounting to about $15 million. This was a major setback to the to the mining group, a situation which eventually led to the suspension of its share on the London Stock Exchange. The mining group is currently under the stewardship of administrators, Mark Skelton and Trevor Birch of Duff and Phelps Limited. 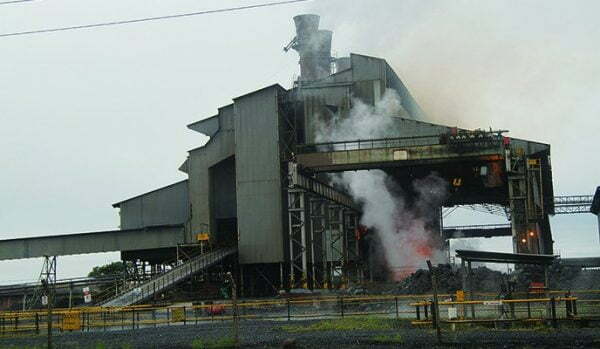 There are also plans currently underway to restart the smelter at Bindura Nickel Corporation. The coal miner based in Matebeleland North has been the main the main driver of coal mining in the country at a time when the biggest coal miner, Hwange Colliery has been facing capitalization challenges. Over the past five years, Makomo Resources has grown to become the biggest coal miner by output and has also become the biggest supplier of coal to Zimbabwe Power Company Over the years the miner has managed to clinch a contract of supplying 600 000ntonnes a month of coal to ZPC and the miner has a monthly output of 160 000 tonnes of coal. At its peak the output was 180 000 tonnes. At the moment Makomo Resources also exports coal to Zambia and Malawi. Following the consolidation of diamond mines by Government, there has been sanity and order in that sector. Production has been consistent and this also saw Government injecting a considerable amount of investment capital to boost production. The diamond miner however is targeting to produce 10 million carats by 2023, an output which is expected to feed into President Mnangagwa vision of a middle income country by 2030. The diamond mining sector earnings are expected to hit $18 billion by 2023. Is there need to strip off Fidelity monopoly?